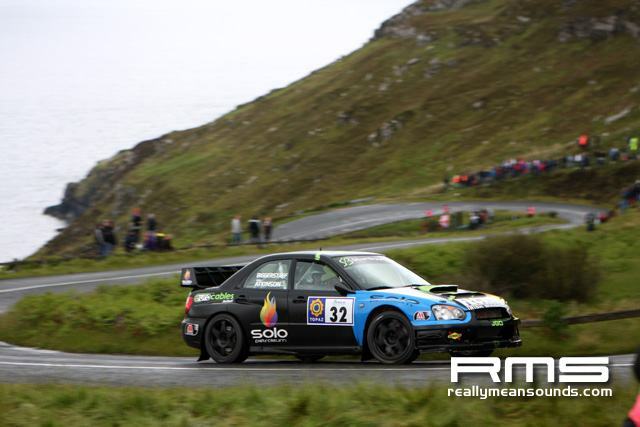 Kevin Barrett maintained his Irish Tarmac Championship (ITC) lead after last weekend’s Topaz Donegal International Rally, but victory for Tim McNulty has thrown his bid for a maiden ITC title back on track! 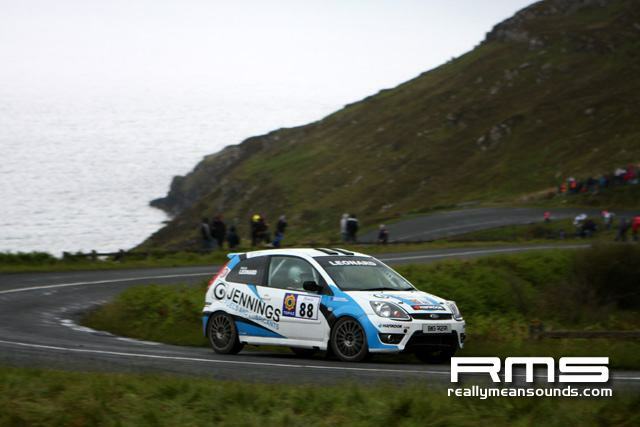 After missing round two and retiring from round three of Ireland’s most prestigious rally series, McNulty was left languishing in fourth position in the Championship standings. 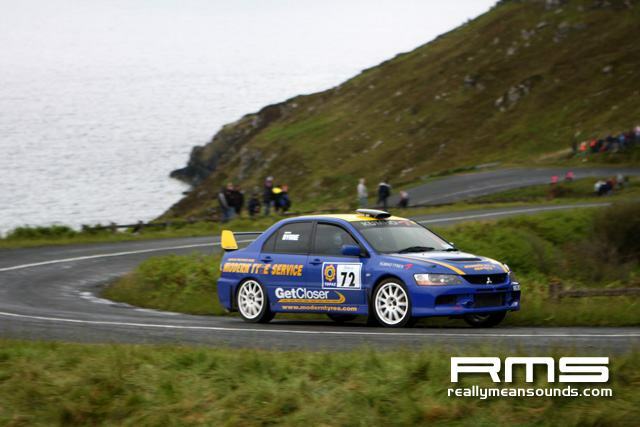 However, victory in Donegal has propelled him into second position in the series tables, just two points behind leader Kevin Barrett. 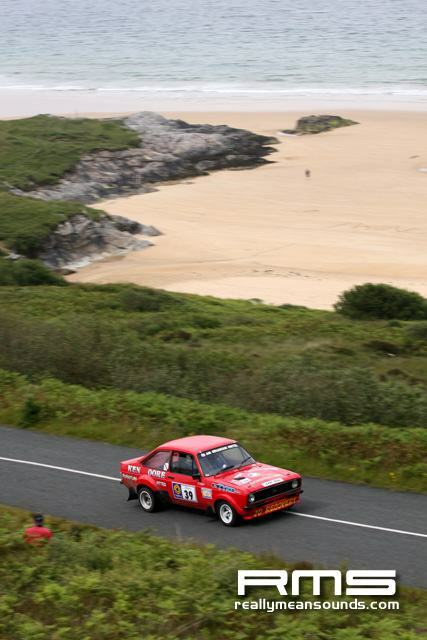 Navigated by Paul Kiely, McNulty dominated much of the rally. 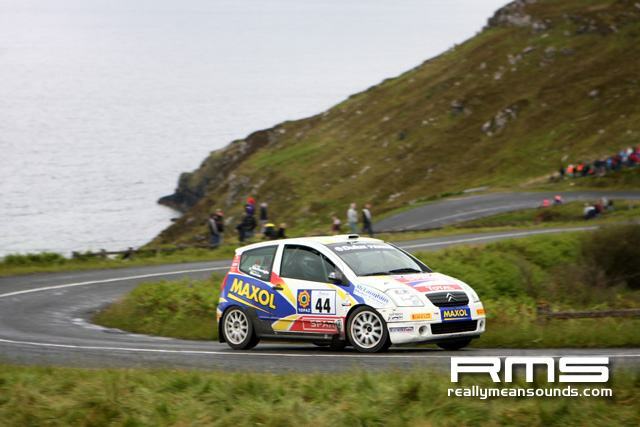 He briefly lost the lead to Alastair Fisher and Rory Kennedy after stage three, but regained the advantage on the following test. 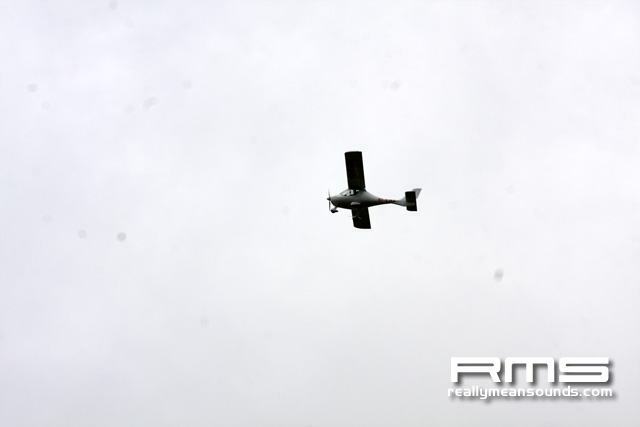 Back in control, the County Meath pilot set about extending his advantage at the head of the field. 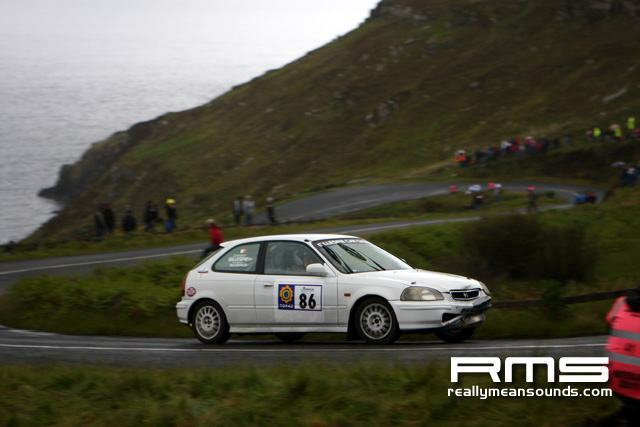 Renowned for having copious amounts of bad luck, McNulty stayed on the good side of luck on this occasion, as he powered his Subaru Impreza WRC to an emphatic maiden Donegal victory! 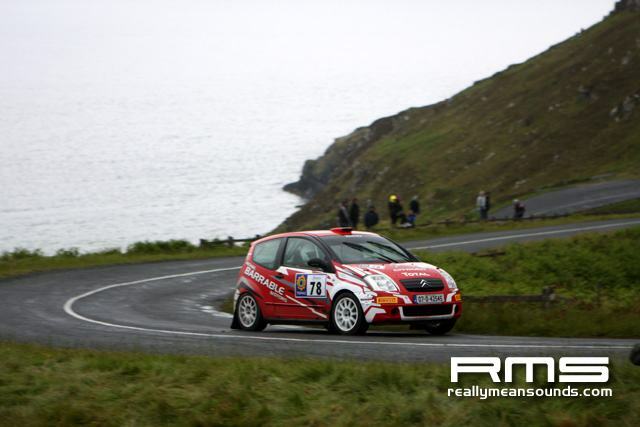 Alastair Fisher and Rory Kennedy claimed second overall in their Monte Carlo Rally winning Ford Fiesta S2000. 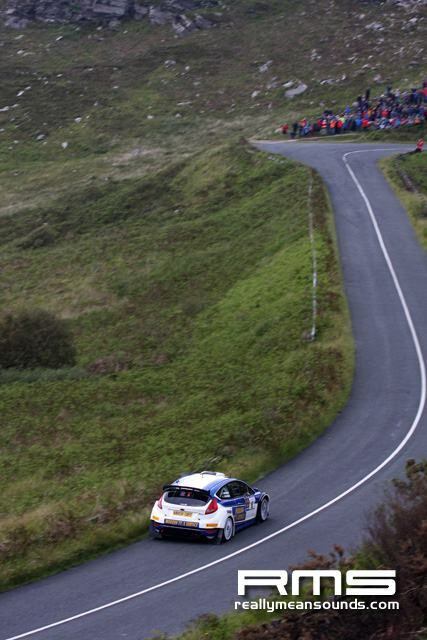 They held a consistent second throughout the event, and briefly held the lead after stage three. 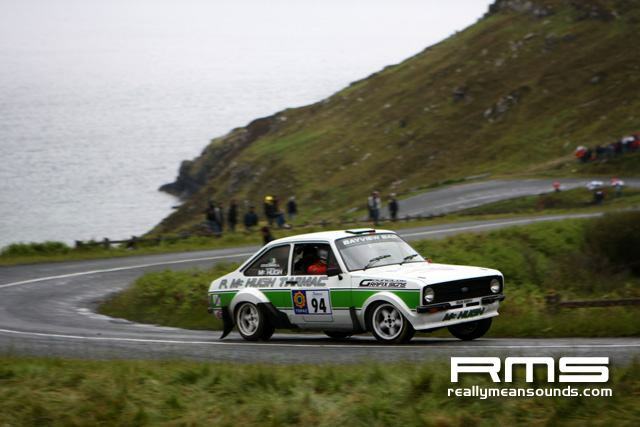 It has been 12 years since the Fisher name was last seen battling for outright honours in Donegal, as Alastair’s late uncle Bertie made what was to be his final foray in the North West in 1999. Alastair was just 10-years-old at the time! 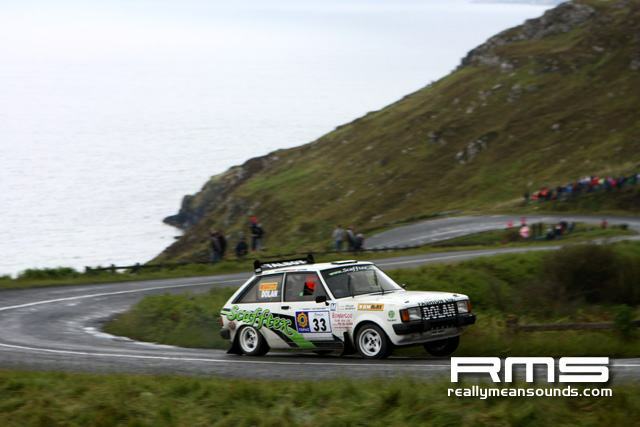 Now 22, Alastair brought those memories flooding back when he and Rory Kennedy, who also navigated for Bertie, topped the timesheets after stage three. 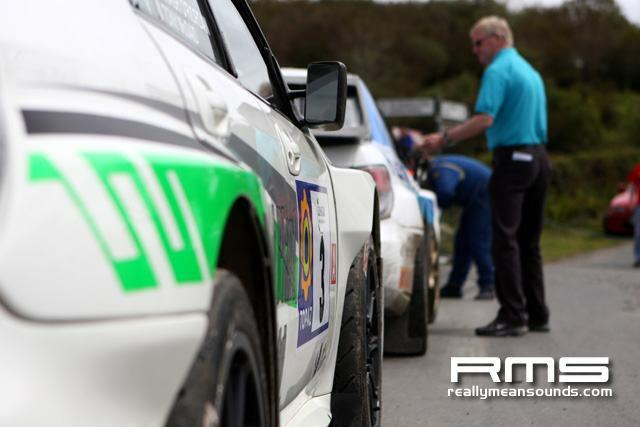 They set a number of fastest stages times in the M-Sport supported car, and were ecstatic with finishing second overall. 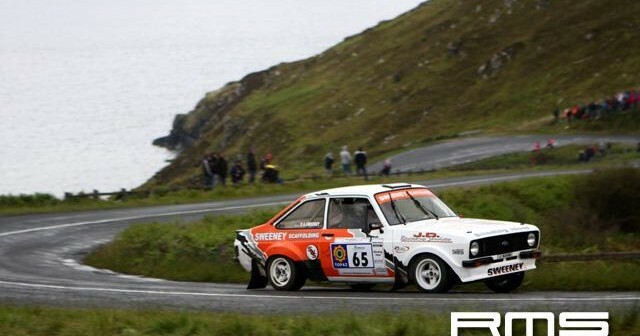 Rally of the Lakes winner Daragh O’Riordan had to settle for third on this occasion. 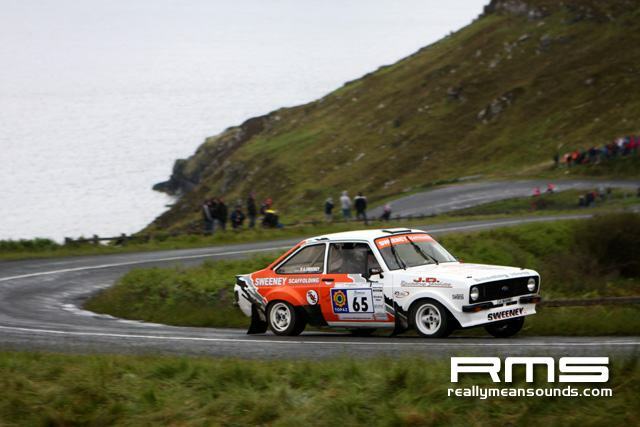 He enjoyed an early battle with both Seamus Leonard and Derek McGarrity, but Leonard retired after the fifth test. 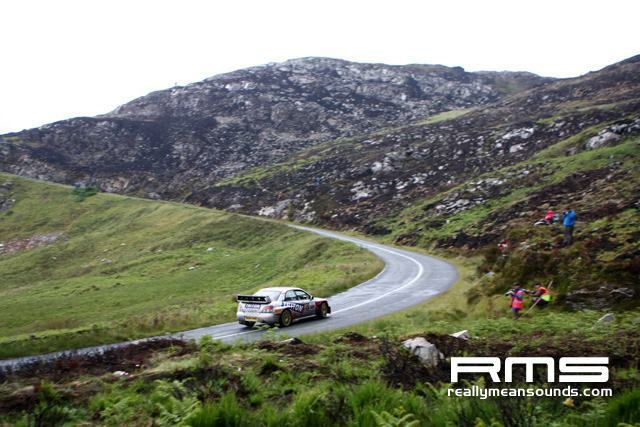 O’Riordan moved in front of McGarrity after stage seven and stayed there until the finish. 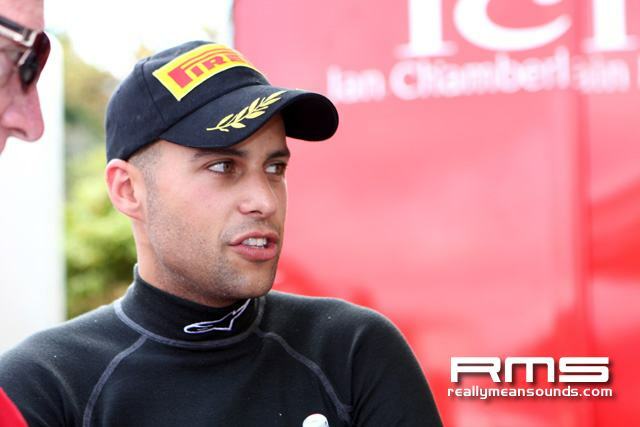 The result places him third overall in the Championship standings, six points behind leader Barrett. 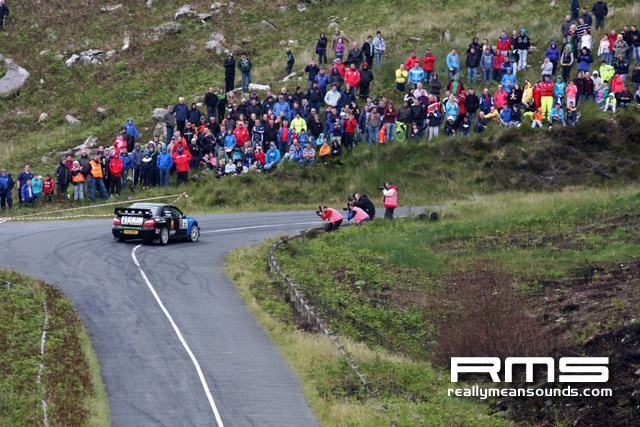 Derek McGarrity retired with gearbox troubles on day two, so Kevin Barrett and Sean Mullally claimed fourth overall, maintaining their Championship lead. Behind runaway Group N winner Alastair Fisher, a titanic battle raged for the runner-up Group N position. 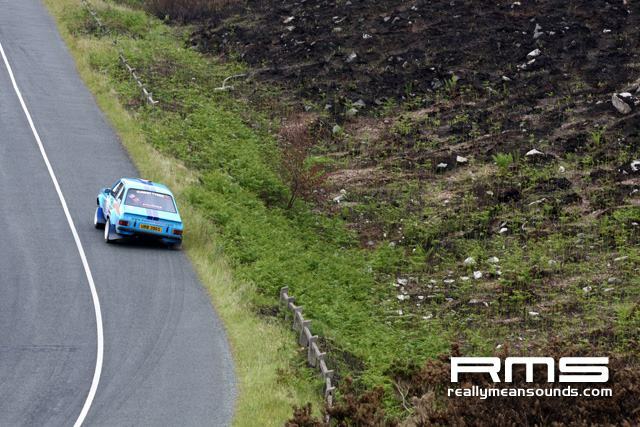 The tussle went right down to the wire with Garry Jennings and David Moynihan securing second and maximum Group N points by less than two seconds from Phillip Morrow and Johnny Hart. 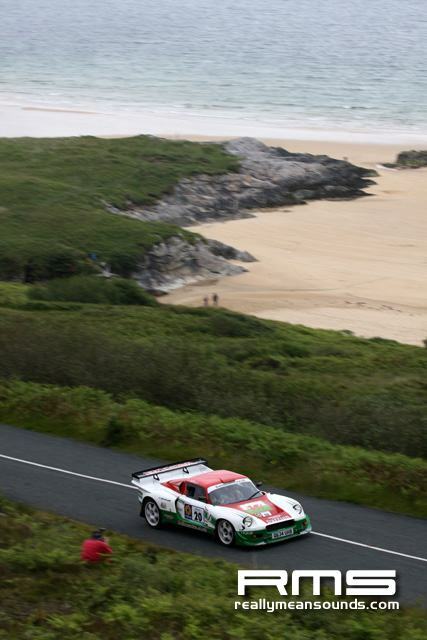 Fourth for Alan Ring and Adrian Deasy allows them to continue to hold the Production category lead in the Championship, as well as fourth overall. 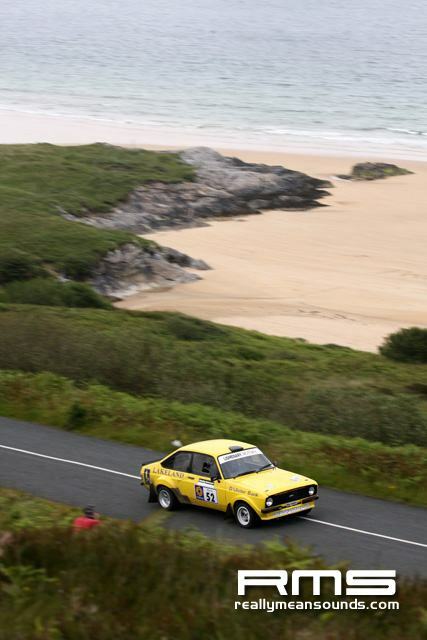 In the Modified category, Geoffrey Dolan continues to lead in his Talbot Sunbeam. 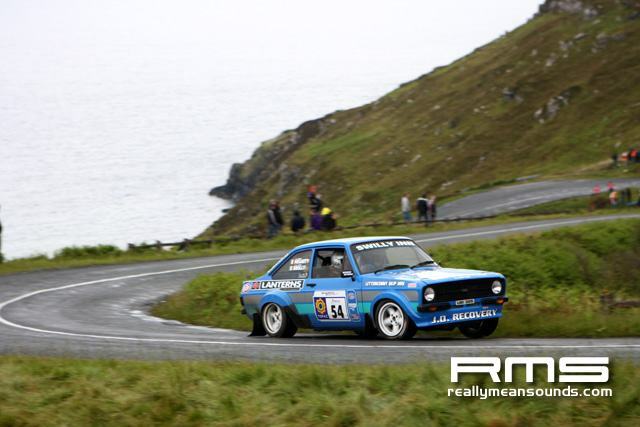 Mervyn Johnston has extended his lead in the Historic category, while Aidan O’Connor has moved to the head of the Classic category standings. 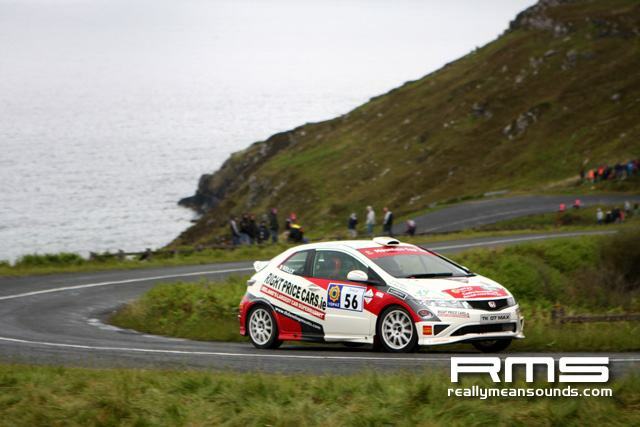 The Irish Tarmac Championship now takes a two month break before returning to action on 19/20 August for the ToddsLeap.com Ulster Rally. More details can be found online at www.irishtarmac.com.